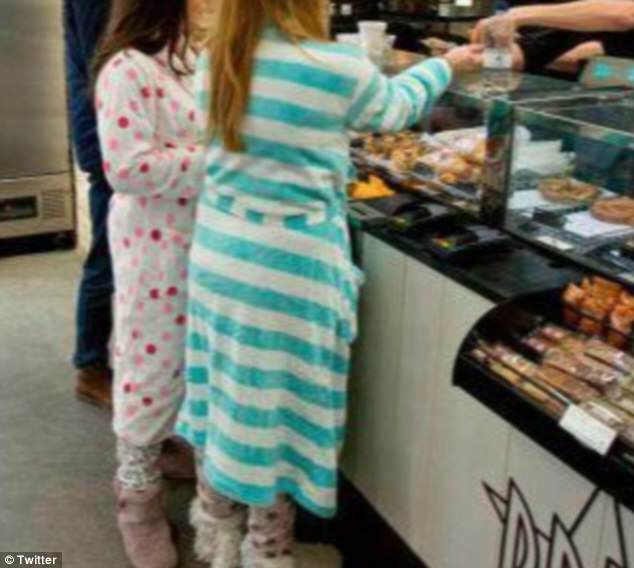 This Morning viewers have blasted people who wear pyjamas on the school run and at hotel breakfasts. 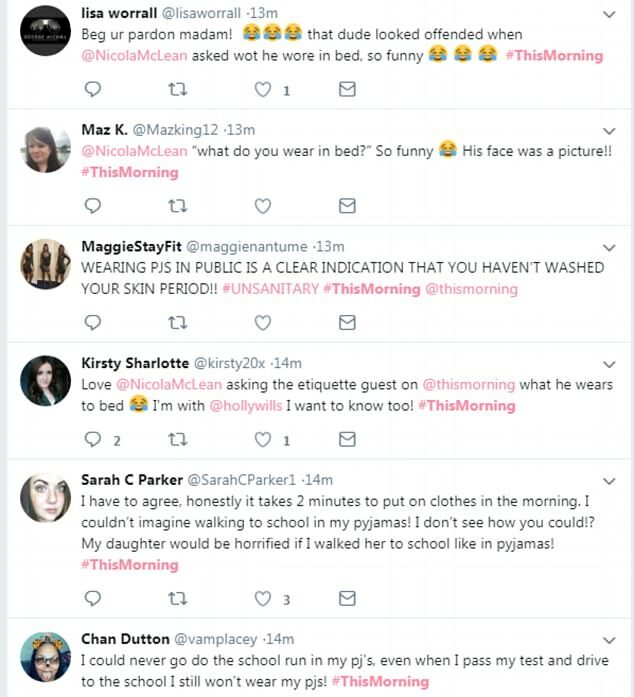 TV personality Nicola McLean revealed she regularly wears pyjamas on the school run, adding that she 'doesn't care' what others think. 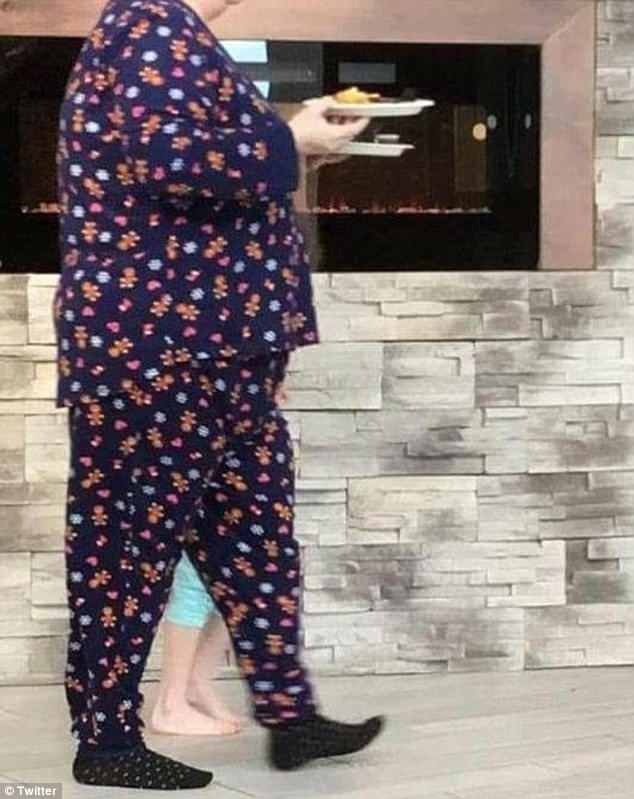 But etiquette expert William Hanson said that wearing nightwear in public - including at hotel breakfasts - shows a 'lack of personal standards'. Some viewers sided with Nicola, agreeing that people should wear whatever 'makes them feel comfortable'. 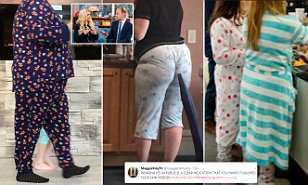 However, many argued that it is 'unsanitary' to wear pyjamas in public - adding that it takes just a minute to get changed into regular clothes. 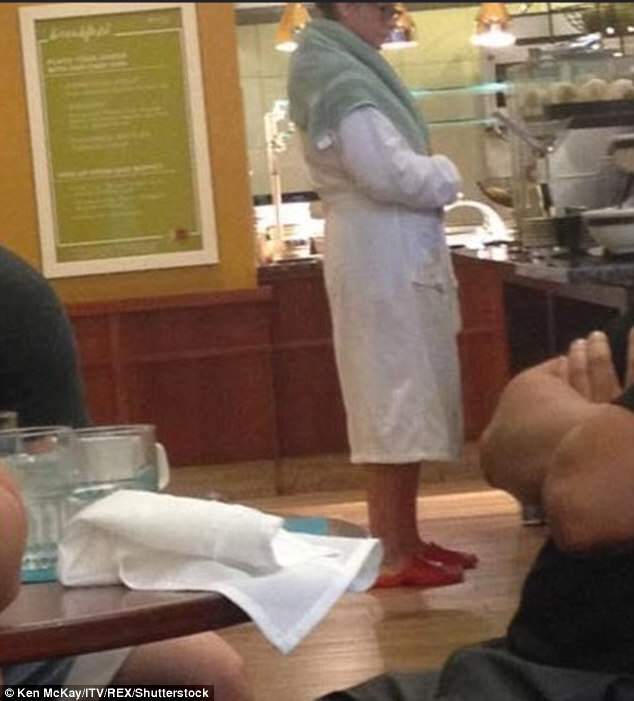 The debate comes as pictures showing hotel guests wearing pyjamas and dressing gowns at breakfast have been shared on social media. Another added: 'There are dress codes for a reason. Same reason you can't go into a hotel restaurant in your swimwear. However, others suggested that it shouldn't matter whether people wear pyjamas in public. One Twitter user wrote: 'Let people wear what they want. As long as their confident and comfortable in what they're wearing. On This Morning, Nicola and William had a heated debate over whether it was acceptable to wear pyjamas in public. Nicola commented: 'If it’s half an hour extra in bed, or getting a full glam on, I’m going to take that half an hour in bed. However, etiquette expert William said: 'It’s an issue because it shows a lack of personal standards. It doesn’t set a very good tone for your children. 'If they’re seeing their parents not making much of an effort, in their formative years, they will in their later life think they can get away with the bare minimum.